New York, New York (August 8, 2016). 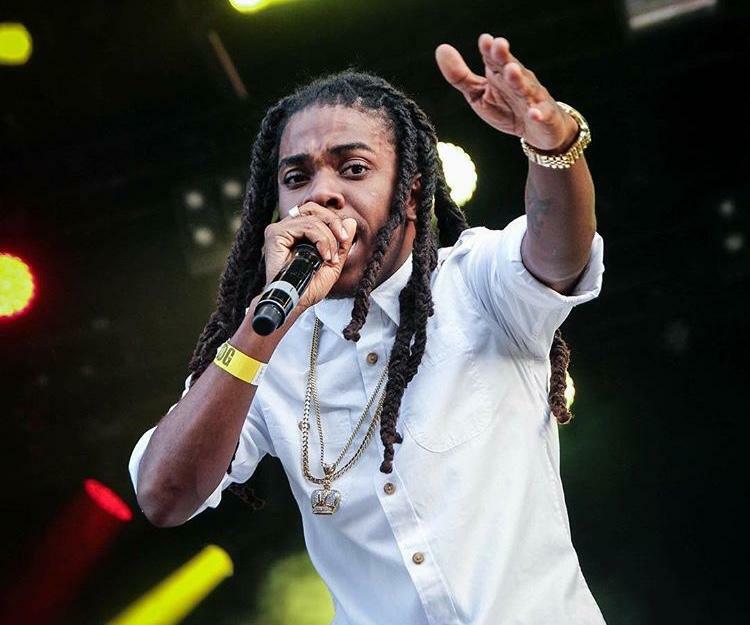 Reggae and Dancehall artist Jahmiel is rapidly becoming a household name. The demand for his presence on major festivals is showing the young artist that he has a strong future ahead, yet, a huge responsibility to spread the culture across the globe. -up) two day performances were, Beres Hammond, Tarrus Riley, Konshens, Kabaka Pyramid, Wayne Wonder, Junior Reid, Daweh Congo, Dexta Daps, just to name a few. As the youngest act on main stage, Jahmiel is humbled by the opportunity but made sure he performed like a seasoned act. During his 40 minute inter-active live band performance, Jahmiel performed singles like Stuck Inna Mi Ways, Great Man, Real Father, You Can Do it Too, Long Distance Love, Struggles, just to name a few. But some of the crowd favorites were You Can Do it Too, Where Were You, Heartbreak, True Colours, Great Man and Gain the World. For Jahmiel the experience was one he will never forget and one he holds dear to his heart. “To be embraced by a culture who barely understand English, but connects with the passion, message, and energy within my music is a great feeling. I’ve always known music is universal and that my music will inspire, but seeing it for myself as I travel the world, gives me a greater responsibility to continue to make good music and spread it across the globe” says Jahmiel. With a jam-pact schedule ahead, Jahmiel gears up for his first performance in Montreal, Canada at Montreal Reggae Festival end of month.